Answers to all your frequently asked CatCon questions, updated regularly. When and where is CatCon? Do you have FOMO (fear of missing out)? Then you want to be sure to sign up for our newsletter to be the first to know when new events and talent are announced, and other great information about the show. You can also follow us @CatConWorldwide on Instagram, Twitter, and Facebook for more fun facts and cat related news! Tickets will also be available at the venue, but you’ll save money and avoid the lines by buying in advance. What do I get with my CatCon ticket? 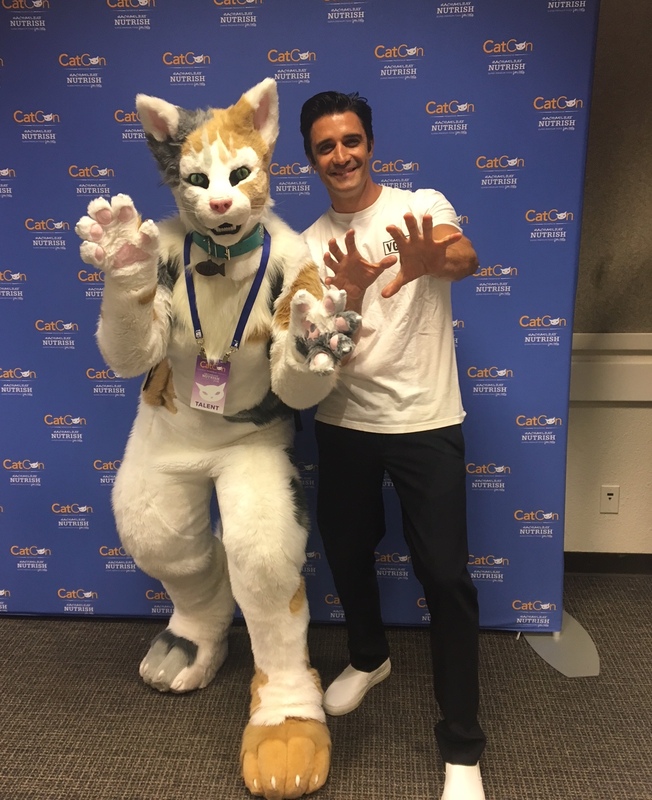 Entrance into CatCon, every single seminar, all workshops, all interactive experiences put on by CatCon and our amazing sponsors, and access to over 150 curated exhibitors from all over the world! PLUS – giveaways galore, contests, and more! Meet and Greets are not included in the price of general admission – why, you may ask? Because a portion of all proceeds from these opportunities go to various animal charities. Will there be cats at CatCon? Yes! 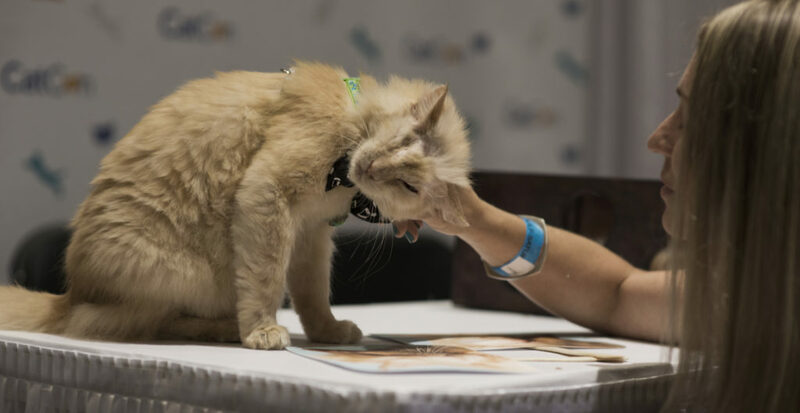 The 2019 CatCon Adoption Village will have adoptable kittens and cats of all ages! 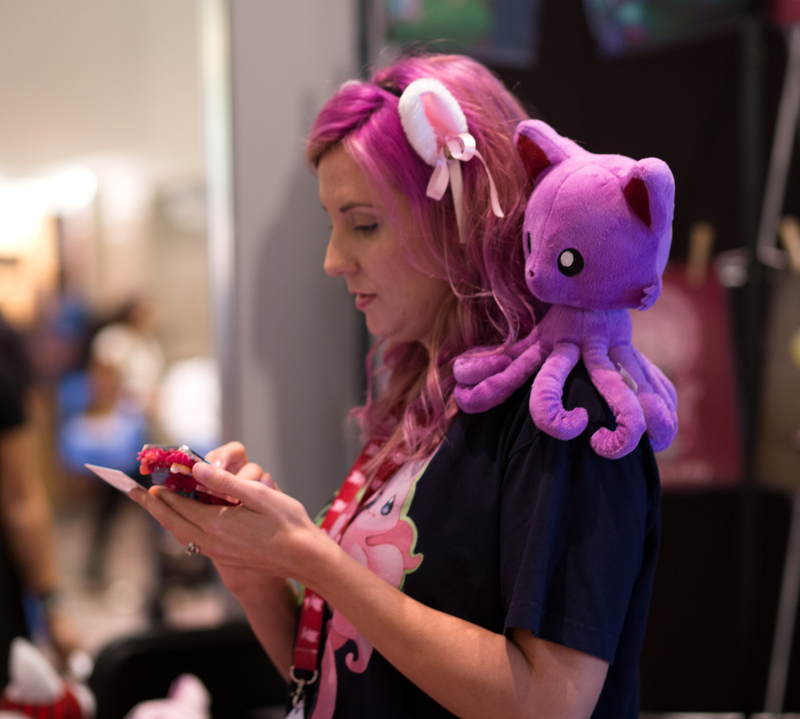 We also have some of your favorite celebricats doing Meet & Greets, alongside some adorable newcomers. Click here to see our full talent lineup. Who is appearing at CatCon? What Meet & Greets are available this year? 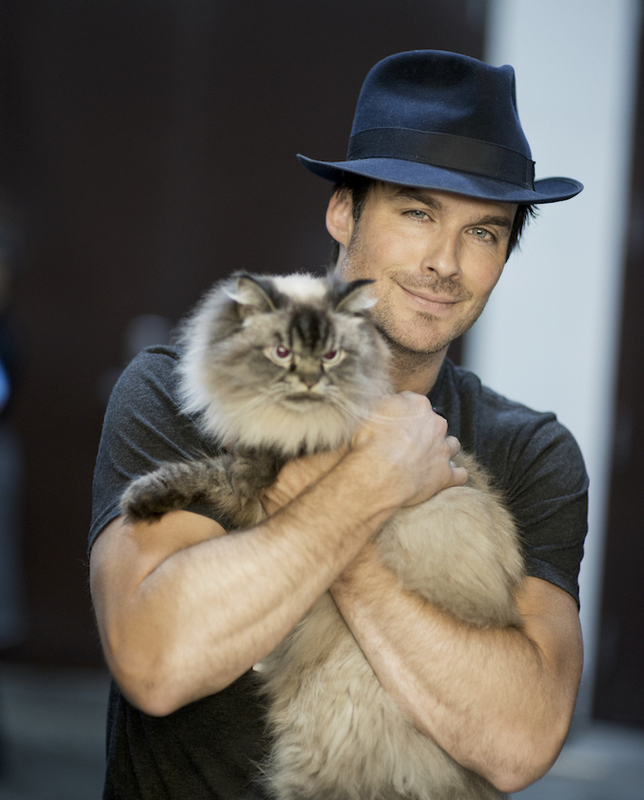 50% of all Meet & Greets goes to cat welfare charities. Can I accompany my child to their Meet & Greet, or do I have to have my own ticket? We understand that parents will want to stand in line with their children under 13 as they wait for their Meet & Greet. A parent may accompany their child without purchasing a ticket, as long as their child has a valid Meet & Greet ticket. Due to space and time limitations, we cannot accommodate adults who want to bring a friend to their Meet & Greet– all adults attending Meet & Greets must have their own ticket. Feline family members will not be allowed into this event. We believe this is the best option for the safety of our beloved pets, and that most cats would prefer to stay at home rather than go to a very crowded, foreign venue anyway. 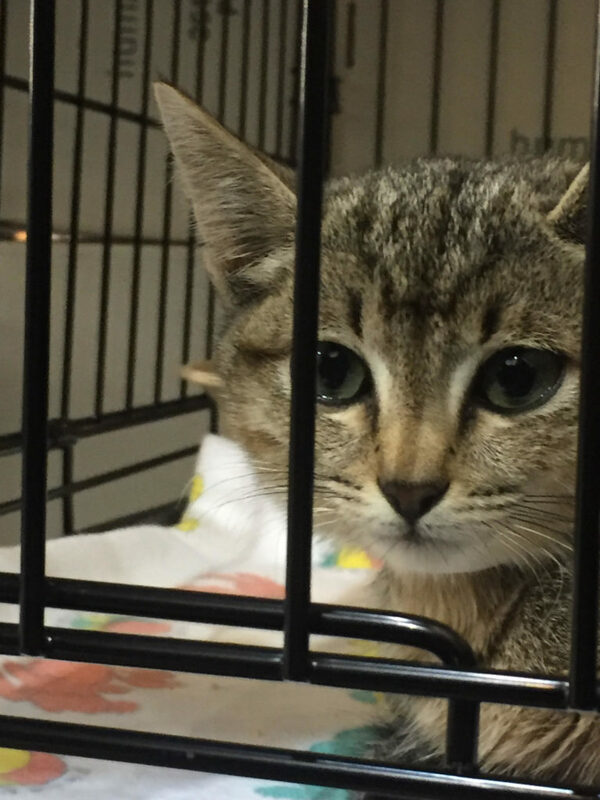 For the safety of our guests as well as your pets, anyone who arrives at the convention with a cat will be turned away at the door. If you adopt a cat at CatCon, our adoption partner will keep it for you until you’re ready to leave the event.